I'm new, Help! If my time was logged using time tracker, do I need to add notes? And if so, how? Do you need to add notes? Technically, no, you do not. HOWEVER: I always include "notes" - which are formally known as memos. For one thing, the time-tracker has a place for entering memos, and it is meant to be used. It provides an explanation to your client about what you are doing. I consider it RUDE to not use memos. 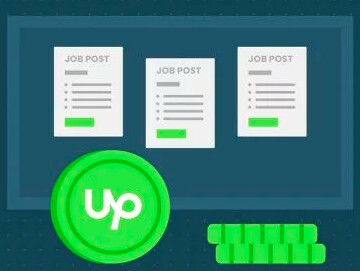 Second, if you don't include memos, you are NOT COVERED BY UPWORK PAYMENT PROTECTION. 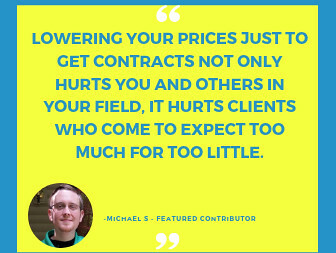 If a client does not want to pay you, she doesn't have to. 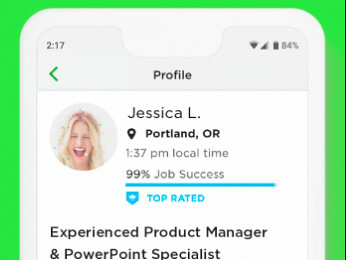 She can simply dispute non-memo hours and Upwork will drop them so you won't be paid. If this if for time tracked this week (today) you can add them in your work diary. You can not edit or add anything for last week. The work diary for the previous week locks at 12 noon UTC on Mondays, afterwards, no more changes are possible. Lynne, this may not technically answer your question, but going forward, whenever you use time tracker, make sure you put a memo in the box with the caption "What are you working on? ", which will be transferred to your work diary automatically. The memo should describe what you'll be working on during the next time interval. I'm attaching a screenshot for your reference. Go to your work diary, and choose the contract. Pick the day and tick the hours you want to add a memo to. Enter the memo and click on "Update"